The weather was perfect for us today! 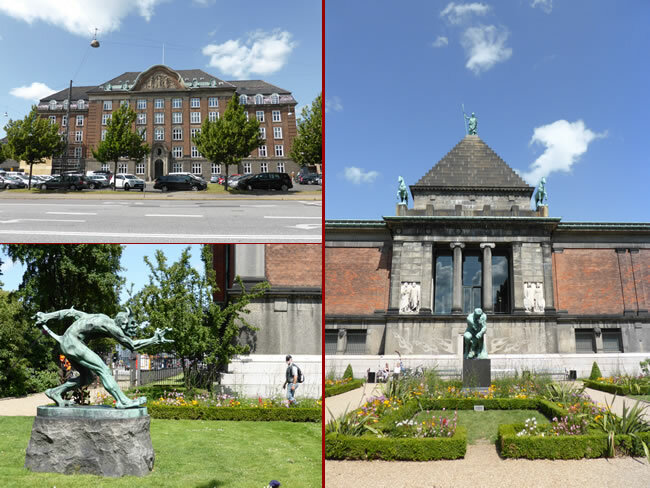 Our walk around Copenhagen took us past many historic buildings and landmarks including Politigarden, Glyptoteket and the City Hall (Rathaus). We saw a lot of interesting public artwork. 'Troll that smells Christian blood' is the title of the bottom left photo.